Hey guys. 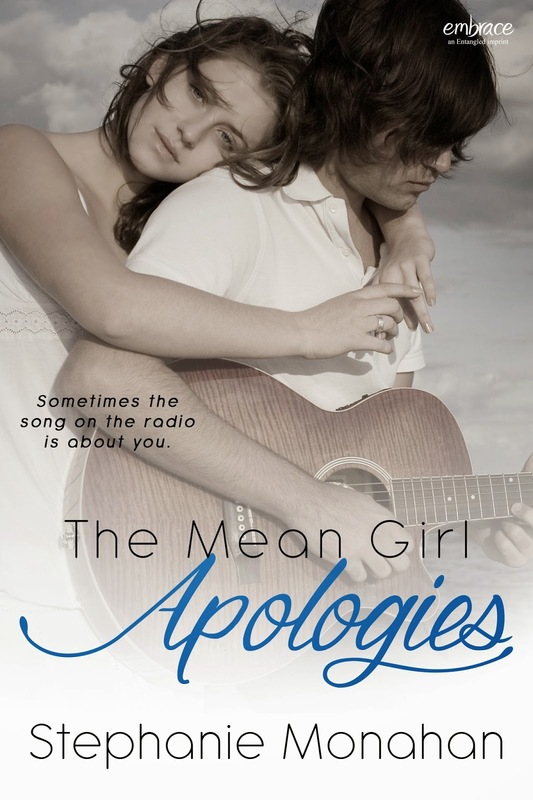 Check out Stephanie Monahan’s new adult novel, THE MEAN GIRL APOLOGIES. Sounds awesome! And isn’t the cover just gorgeous? Sometimes the song on the radio really is about you.